Oat bran is the outside casing of the oat grain. Oat bran is a high-fiber food that can lower your cholesterol and provide a number of other health benefits. To get the most health benefits from oat bran, make it a part of your daily diet. Beta-glucan, the main soluble fiber in oat bran, has the ability to lower cholesterol and thus helps to prevent heart diseases. 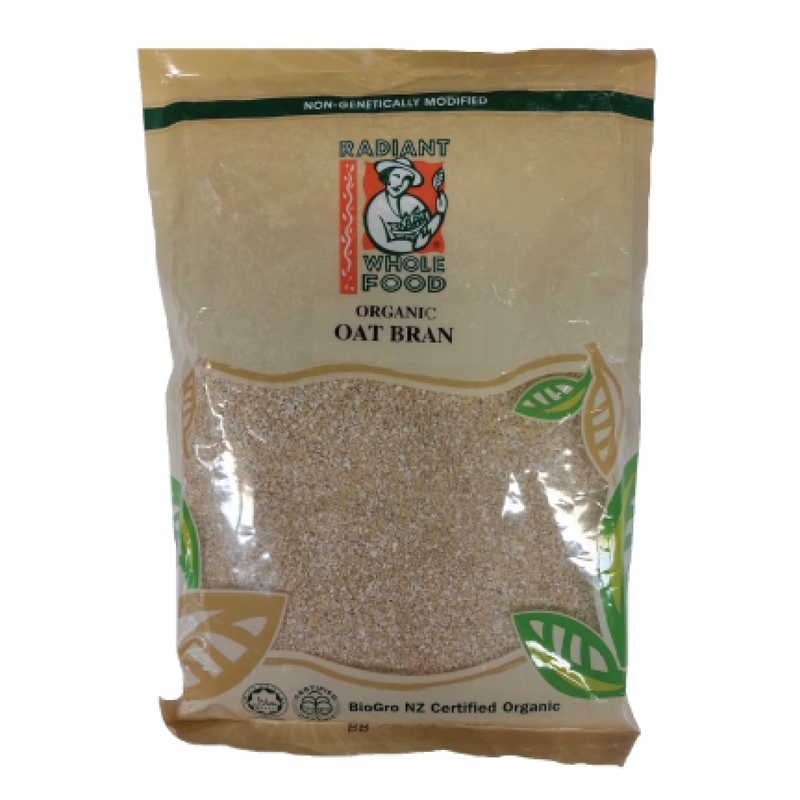 Oat bran slows down the digestion of carbohydrates and reduces the rate at which sugar enters your bloodstream. Fiber in oat bran can keep you from becoming constipated by increasing the bulk of your stool and helping to keep it soft. Fiber may help to promote weight loss by absorbing water as food passes through the gut, causing an increase in bulk and creating a sense of fullness.